Xenadrine Clear | Innovative Ingredients Backed by Scientific Studies! 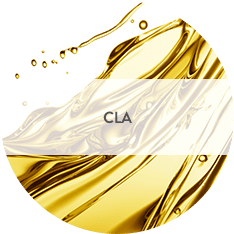 Xenadrine Clear is the only weight loss product in the world featuring a double patented combination of Alpha Lipoic Acid (ALA) and Turmeric Curcumin. 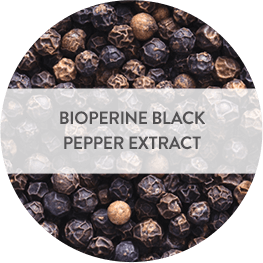 It is this innovative combination that supports healthy weight loss as part of your diet and exercise plan. The average weight loss in two 16-week studies on ALA + curcumin was 12.56 vs. 6.12 lbs. for placebo and 4.84 vs. 0.87 lbs. for placebo. All subjects followed a calorie-reduced diet and walking program. 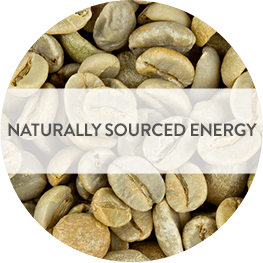 The idea behind Xenadrine Clear came with multiple goals: to help you lose weight effectively with its patented, scientifically researched key ingredients and to help increase your energy with naturally sourced caffeine. 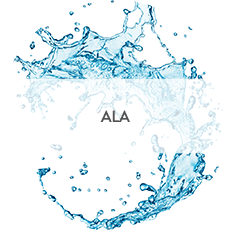 ALA is an antioxidant found in every cell of the body that turns glucose into energy. 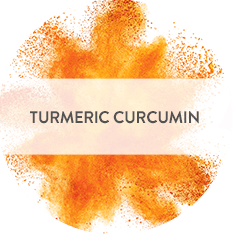 Curcumin is found in the superspice, turmeric. 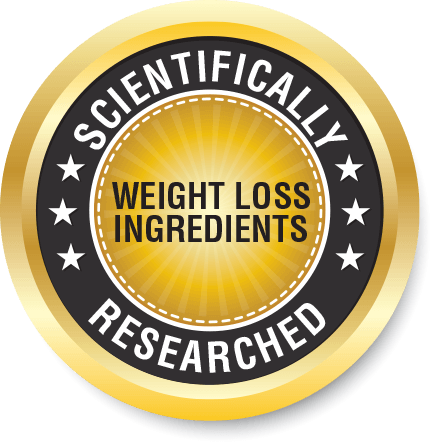 Two scientific studies show that when combined, ALA and curcumin support effective weight loss. Living the Clear life has never been a more obvious choice. 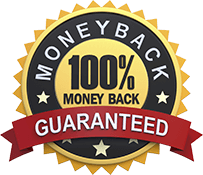 If you are not satisfied with your purchase, you may return the item within 30 days for a full refund, less shipping and handling. 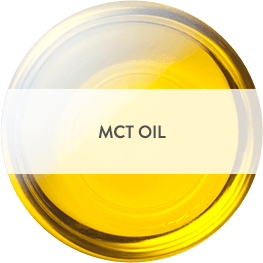 ♦Iovate Health Sciences also makes America's #1 Selling Weight Loss Supplement Brand, based on AC Nielson xAOC sales data.